“What could the reign of God look like in our midst?” Jubilee Centers help answer that question. From a free health clinic serving 60 patients weekly in a church basement in rural Michigan to a crime-ridden inner city neighborhood rehabilitated with a park, new housing and community center in Dallas, to a truck garden at a church in Syracuse for Burmese refugees. The smallest projects and the largest ministries all had several things in common. They involve Episcopal churches, are community-based and are bringing about transformation. There are over 600 designated Jubilee Centers doing amazing things; 11 of them are doing this work in the Episcopal Diocese of San Diego. Almost all churches in our diocese reach out in some way to their surrounding communities; Jubilee Centers have simply been recognized by The Episcopal Church for their extraordinary transformational efforts. Many of us know about the awesome, life-changing services Episcopal Community Services provides the least among us but may not be aware that St. Mark’s in City Heights provides housing for local teenagers who have aged out of the foster care system or that St. David’s in Clairemont hosts an annual homeless shelter, and prayer services and programs for the mentally ill and their families. St. Paul’s Senior Homes and Services offers affordable assisted living facilities downtown but also provides in-home services to destitute seniors living alone. St. Dunstan’s raises thousands of dollars annually, which it donates along with tons of food for programs here and abroad. 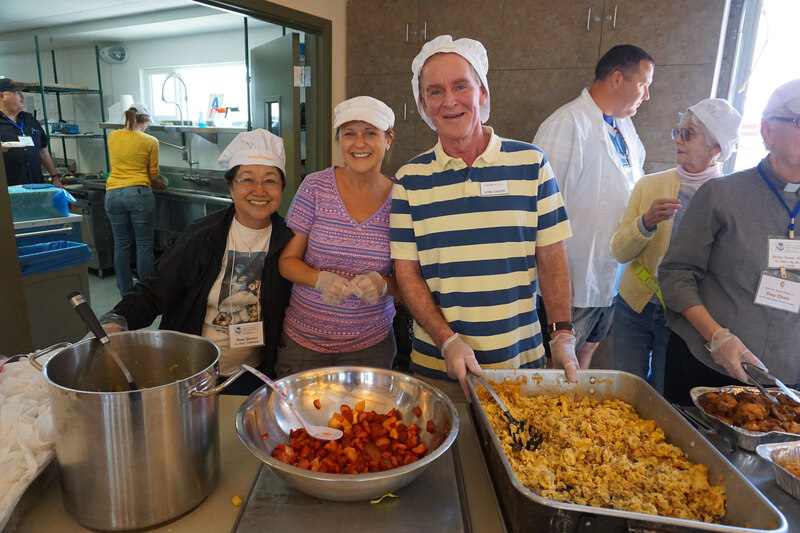 The Episcopal Refugee Network assists hundreds of Sudanese, Burmese and Iraqi refugees each month with food, clothing, tutoring and translation services. The Christian Community Services Agency, with the support of three Episcopal congregations and other area churches provides a multitude of services to 25,000 beach-area residents living in poverty. Other Jubilee Centers making a difference locally are the Mission to Seafarers, which last year ministered to over 3,000 lonely foreign seamen docked in our harbor. St. Paul’s Cathedral does advocacy work on behalf of immigrants, hosts a bi-weekly mobile health clinic on-site and runs a foster home for children of incarcerated parents in Tijuana. Camp Stevens teaches hundreds of youngsters each year about the importance of creation care and how to be better stewards of our environment. The Episcopal Church leadership offers uncompromising support for issues affecting domestic poverty. A resolution passed at the 2009 General Convention (A155) seeks to restore the balance between local and international needs and to encourage more Episcopalians to become engaged in charity and justice work at home. Mentioned here are just a few of the many programs and services provided by our own Jubilee Centers. 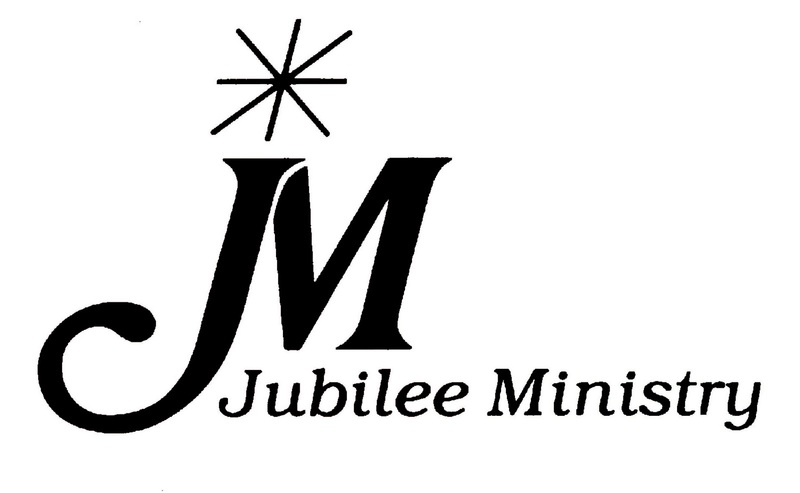 Interested in Becoming a Jubilee Center?